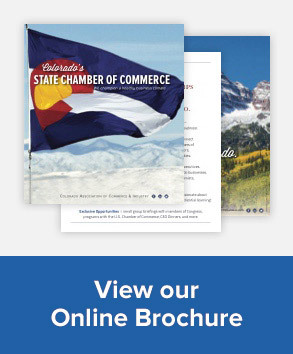 The Colorado Chamber of Commerce‘s reservations regarding the Paid Family Leave bill are numerous and varied. “Aside from the steep price tag of $1 billion per year, one of the major issues we have with this bill is that it fails to align with the federal Family and Medical Leave Act,” Communications Director Cynthia Meyer said. “There are also several other technical and substantive provisions of the bill that are problematic and together impose a steep burden on Colorado employers and employees,” Meyer said. The Colorado Chamber of Commerce supports paid family leave for workers, Meyer said. The “one size fits all” nature of FAMLI isn’t the right approach and may well have unintended, negative consequences for the workers it’s intended to help, she continued. Read the full article at Watchdog.org.